Spring is here! But the Easter holidays are still a few weeks away so with the announcement that a new virtual tour of Buckingham Palace is available, we decided it was time to let the Internet do its job and bring the world to us instead of spending time and money exploring in the traditional way. Here is a collection of sites that will let you explore cities, famous landmarks, museums and even outer space! All without leaving the comfort of your seat. 1. 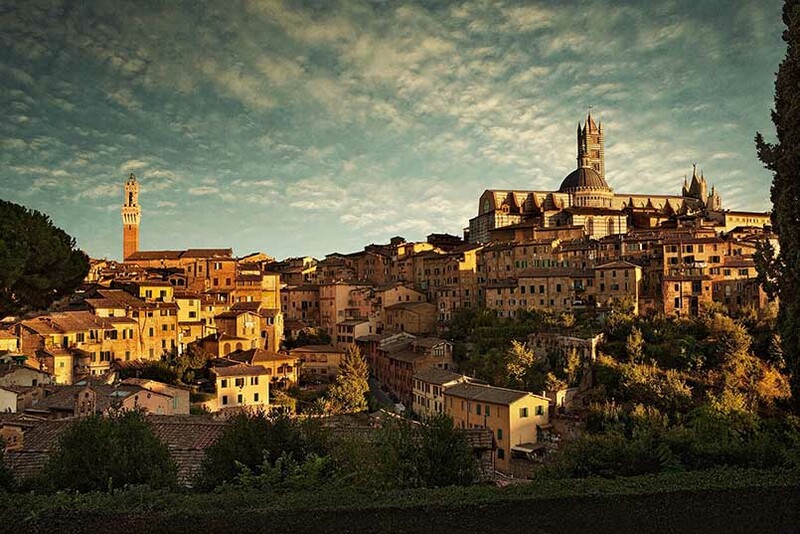 The Historic City of Siena – One of those gorgeous cities in Tuscany that you always say you want to visit but never get around to doing. This ancient Italian city is famous for its cuisine, art, museums, medieval cityscape and the Palio, a horse race held twice a year. Built on 3 hills and home to the oldest bank in the world this city was witness to the rise and fall of the Etruscan civilization. 2. The Geosites of Utah – While it might not sound like the most interesting place to see Utah is actually home to some of the most amazing geological formations you’ll ever see. 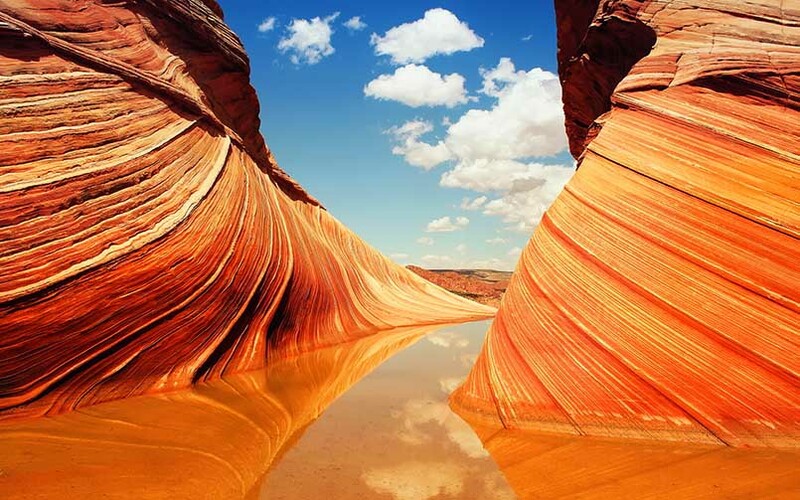 Its landscape is defined by its vast expanses of desert and the Wasatch Range mountains, meaning that it’s home to both arid deserts with sand dunes and thriving pine forests in mountain valleys. Visit the rugged terrain, vast salt flats and the tallest limestone cliff in North America without every having to get your boots dusty. 3. 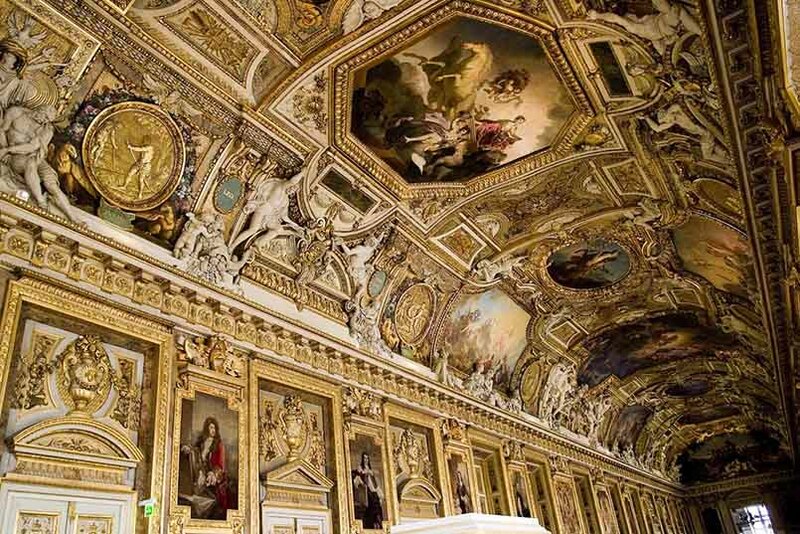 The Louvre – The biggest museum in the world is so big it’s physically impossible to see everything that the museum has to offer. In fact, according to scientists, it would take 100 days and that’s if you only spent 30 seconds on each piece of art. This tour allows you to visit this famous museum virtually, including both the buildings and the collections as many times as you like so you can definitely spend longer than 30 seconds looking at that enigmatic smile. 4. 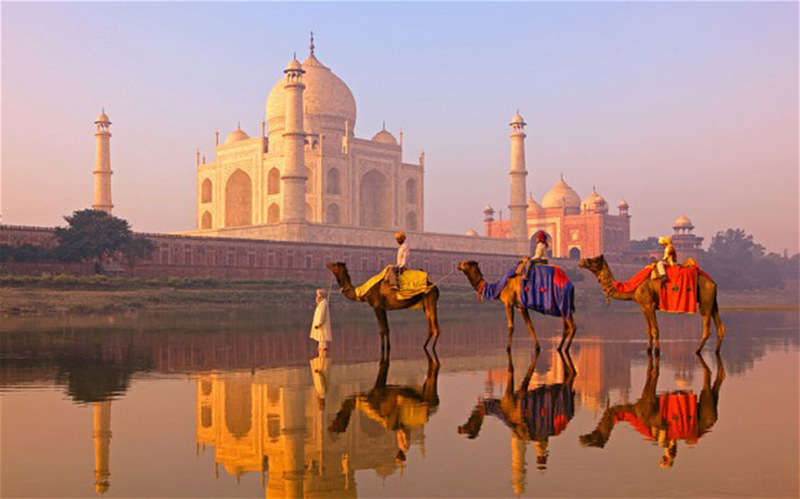 The Taj Mahal – The most famous symbol of love in the world and one of the most recognisable and iconic images of India. Built in memory of the Emperor Shah Jahan’s third and most favourite wife Mamtāz Mahal it took 17 years to complete. Although it stands alone without its planned twin black Taj across the river, this Wonder of the World was declared as such because of its dedication to symmetry throughout the grounds. 5. 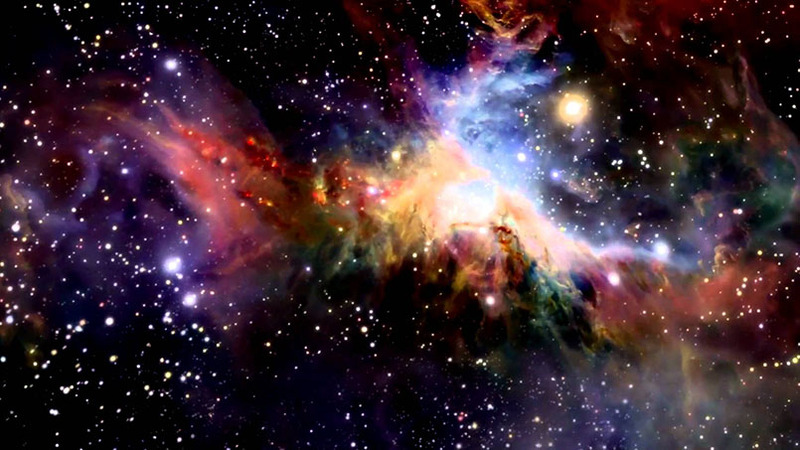 The Universe – Bored of this planet? Then why not go visit the other astronomical objects that are floating about the universe. Although this tour is a little dated and still declares that poor Pluto is a planet with this tour you can learn all about the solar system and loose yourself in the stars.